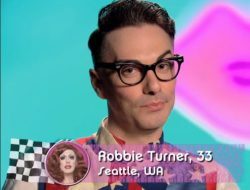 The Seattle Eagle is turning 38 which means it’s now officially (because I say so) a hot daddy and they have a full line-up of events this Friday, Saturday and Sunday. 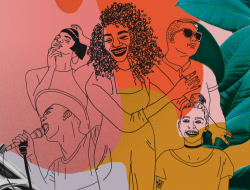 Tonight, March 22nd, they kick off with TRANSFUSIONS with special guest HANSSEN followed by their 38th Anniversary Underwear Party featuring long time favorite DJ Mr. Smith and then on Sunday, they wrap up with CRISCO DISCO with DJ Pavone and Guests. More poo below and you can check out some Seattle Eagle history in this post from a few years back, written by longtime Eagle customer, Randy Henson, including such delicious tidbits that the Eagle started out as a space named “Chateau” which featured a fire pit and bean bag chairs (yikes!) then became the “J&L Saloon” and finally, by the mid 80s, evolved into the Seattle Eagle, aka “The Dirty Bird”. 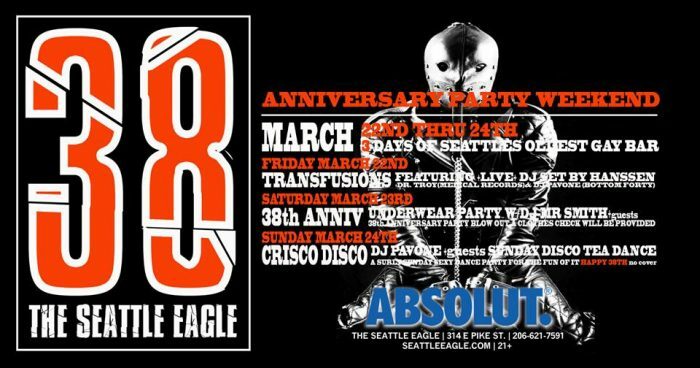 Transfusions celebrates the Seattle Eagle’s 38th Anniversary with special guest Hanssen! Dr. Troy and DJ Pavone will be on the warm ups and downs for this special night of techno shenanigans. come out to celebrate 38 years of THE EAGLE! It’s an underwear party night with a clothes check at the door, come out and celebrating the Eagle and general homo’ness. LETS BLOW THE LID OFF THIS PLACE!!!! !